October is Here, it’s Time for a Change. It’s time for a change, time for a new beginning, time to get back to my writing and story sharing. So grab a cup of coffee and get comfortable. I have some new stories and thoughts to share. This post is slightly of the more personal variety, because it is directly about me. This past year I have had the most difficult time writing on a consistent basis. I would write for a few weeks, and then nothing for the next four weeks. Then I might start to write and post, and just not publish it. Honestly, I have been battling myself quite a bit this year just to get my little stories out of my head and published here. Life is always full of twists and turns, positives and negatives. I’ll be the first one to tell you there has been a lot going on in Renee World this year, and I have been letting that get in the way of what I like to do. So now that the calendar has turned to October and it is time for some new beginnings. The update to my blog is going along quite well, thanks to the help of a certain Travel Man that I know. How does everyone like the new look so far? I am quite pleased with the outcome, and will continue with little tweaks and updates as I plug along here. The fall TV dramas/comedies have commenced. My favorites right now are; The Good Wife, Scandal, Blue Bloods, Nashville, and The Big Bang Theory. And now it’s October. October for me is the time for all things fall, and the countdown to the holidays; Thanksgiving, Christmas, and The New Year. It’s about finding new pumpkiny recipes to try, and dusting off the crock pot for soups or stew. Baseball is in the midst of the playoffs. Football is here. The pool water is suddenly getting way too chilly to go for an afternoon swim. 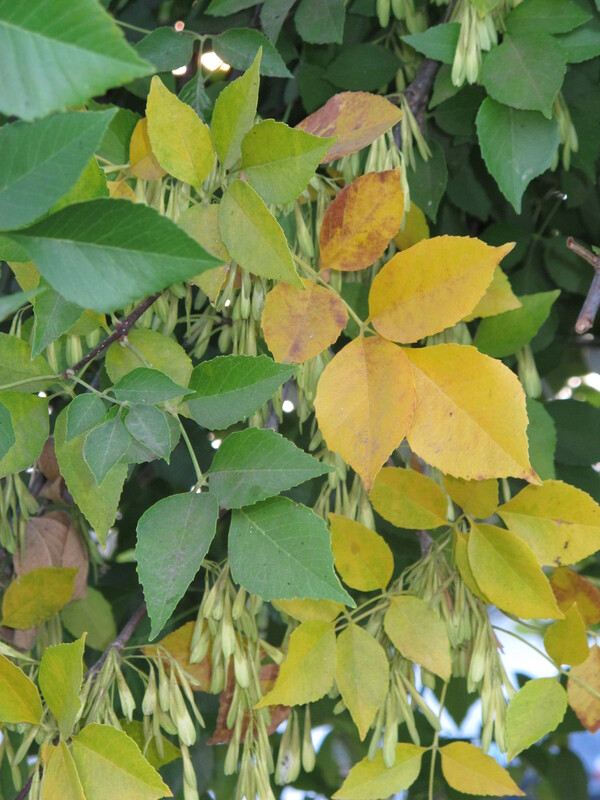 The leaves on my ash tree are turning yellow, and the mornings are starting off a little cooler now. So it’s goodbye to summer, and hello fall. It’s so good to be back in the blogosphere.